Ever heard of the ‘gig economy’? More Australians have a gig-to-gig approach to their working lives - they are moving out of traditional models of employment into freelance work, self-employment and online businesses, getting paid for each job they complete. We’re talking Uber drivers, dog walkers, designers, bloggers, digital entrepreneurs, and so on. Actors have always been part of the gig economy, even before it became ‘a thing’. An actor’s life is project to project - and if you want to be a professional performer, you’re going to have to adapt to this lifestyle, and the way it pays. There are small jobs for actors - the day-long TV commercial shoot, the voiceover recording (which may just take a few minutes), a guest spot on a soap, or the night as MC for a function. There are larger jobs, too - a season in a theatre show, a tour, a film, or a recurring role in a TV series. A musical theatre performer may even win a contract in a production that runs for many months or even years. But still - it’s a gig-to-gig life. 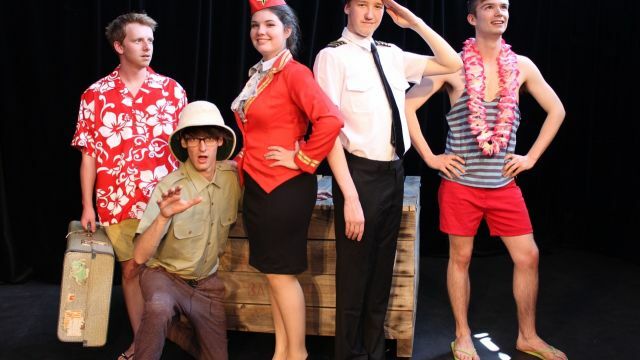 “Actors need to be well-trained to secure work in a competitive marketplace,” said Elizabeth Avery Scott, managing director of Canberra Academy of Dramatic Art. “At Canberra Academy of Dramatic Art, we’re not only training actors, we’re training small businesspeople, who, quite frankly, rent their skills to others. Ms Scott said a recent survey showed that only about 14% of drama schools train their students in business skills. Canberra Academy of Dramatic Art, she points out, is one of them. “Those wanting to train to be actors need to consider carefully whether they are willing to embrace a future life of this kind,” Ms Scott said. Many actors, she said, do other work to support their acting careers. This may be in the form of a part-time job, full-time employment with a boss who’s willing to be flexible, or freelance work in a secondary field of endeavour. “I would recommend all aspiring actors undertake suitable training that will connect them up with industry professionals and networks, to help advance their project-by-project lives. 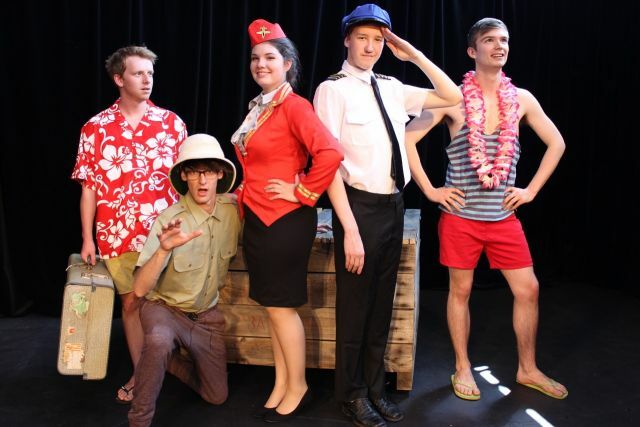 For more information about Canberra Academy of Dramatic Art, go to www.cada.net.au.